Kikay Corner > beauty > Perfect Diet – Does it Exist? Perfect Diet – Does it Exist? Up until this time, scientists far and wide are still learning about the perfect diet. By far, balance and moderation have been the two dominating factors. More often than not when we are presented about diets that people vouch for, we cannot help but be skeptical. There are a whole lot of things to consider when one goes on a diet. 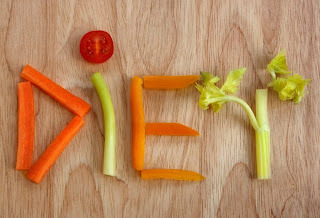 In fact, it is always recommended that one sees his or her doctor before starting on a particular diet. My succeeding articles will compose of different diets and will answer questions from the simplest to the more complex ones. Beauty starts from within and the food we feed our physical bodies will later tell through our skin, how fast or how slow we age, even the weight issues we might have.